Misfit has announced its first touchscreen smartwatch at CES 2017 called ‘Vapor’. It is having 1.39 inch circular AMOLED display with 326ppi pixel density which is powered by the latest version of Snapdragon Wear 2100 Processor. This smartwatch possesses the traditional watch band, which will be helpful for a wide range of users. Misfit’s Vapor can track fitness, sleep, active times and heart rate automatically. This smartwatch also contains the sensors like accelerometer, gyroscope, altimeter, optical heart rate sensor, microphone and GPS. The connectivity features available are Bluetooth and Wi-Fi. The internal storage comes with 4GB, and it has the standalone music player. Vapor smartwatch is swimproof and water resistant up to 50 meters. 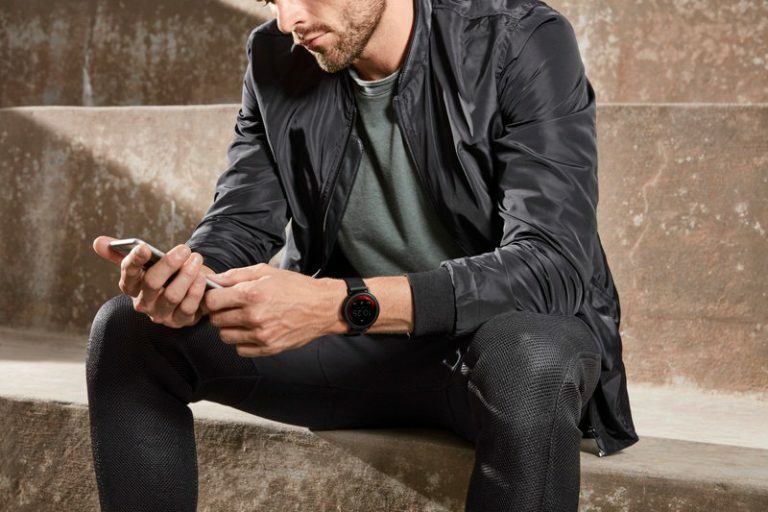 In future, these wearables will grow out of both truly wearable hardware and advanced software which is tailored to create a compelling, personalised user experience. Now Vapor takes us to one step closer to achieving that vision. He added. Emporio Armani launched its first smartwatch starting at $245, rival to Apple? The magnetic charging uses the charging cradle, and it promises to give only days of battery life. The body of the Misfit Vapor smartwatch comes with the steel body. It is available in Jet Black and Rose Gold colour variants. Vapor comes with the price tag of US$ 199 which is approx. Rs. 13490 as per the Indian currency. This watch will be available later this year.